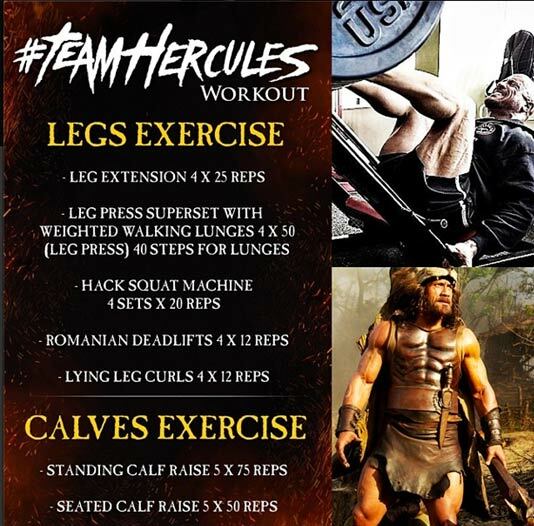 The Team Hercules Workout is The Rock’s Latest Fitness Challenge. It is what Dwayne Johnson did to train for Hercules: The Thracian Wars. 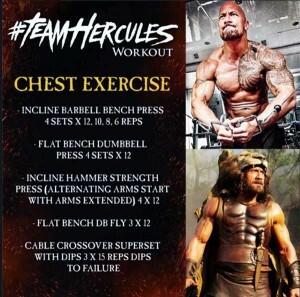 The Rock put together the #TeamHercules workout in order to share his workout. 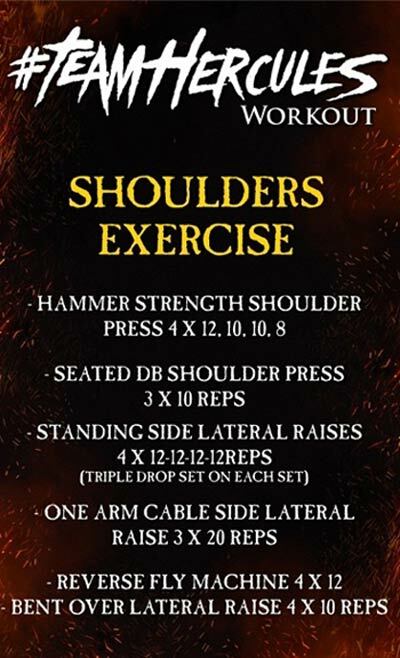 This way you can use his actual workout, while he gets more publicity for his movie. 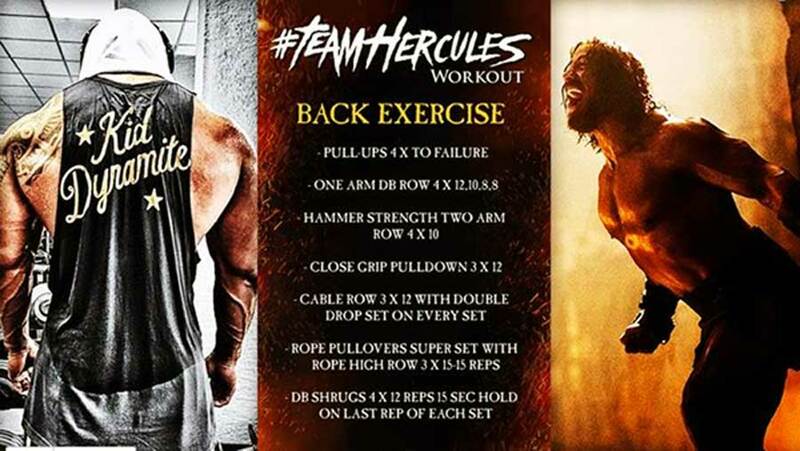 By doing the Team Hercules workout, you will learn not only about how to #Focus, but also get a muscle building workout that works. 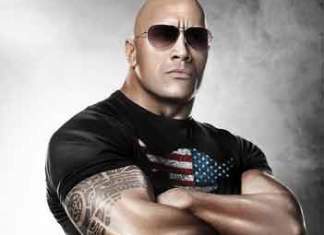 The Rock uses heavy lifts, pyramids & supersets, plus key finishing movements to create this muscle building workout. 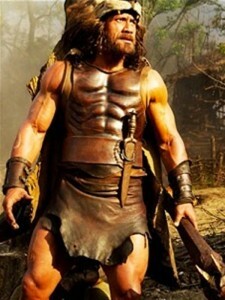 He also does early morning cardio at a steady pace for 50 minutes to burn fat. 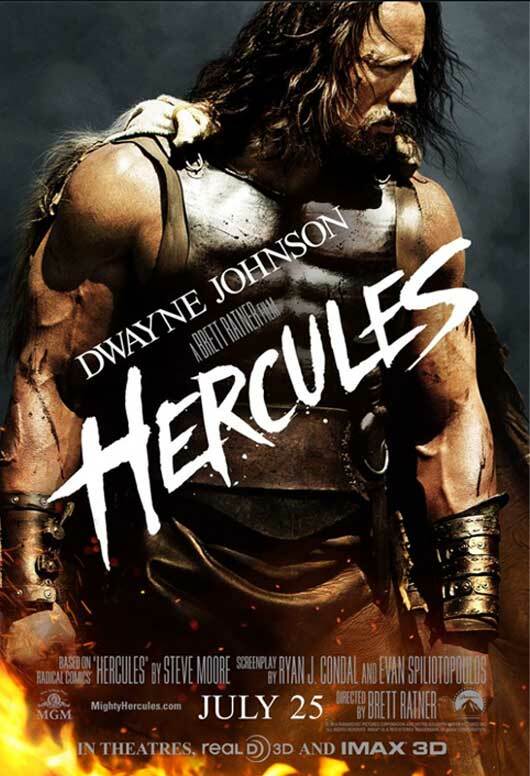 The Team Hercules workout focuses on one muscle group per day. My chest workout I did to prepare for HERCULES. 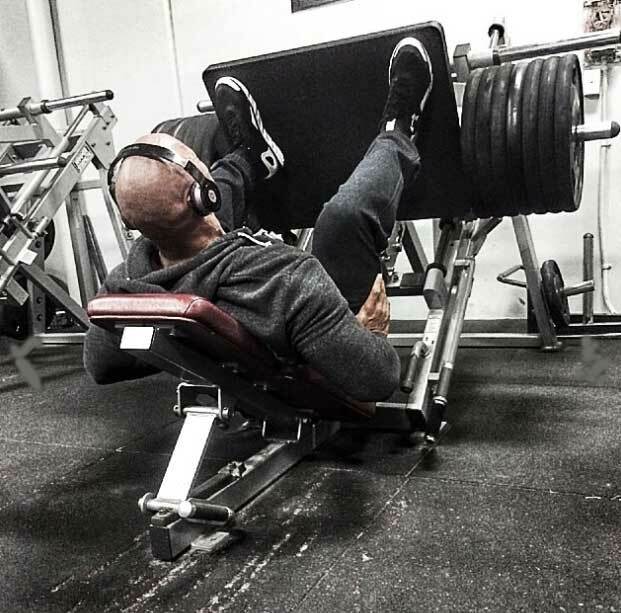 Go hard and heavy. Press thru strong on your compound movements. Squeeze on your fly movements. USE GOOD FORM. 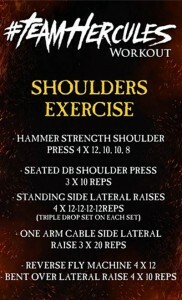 Ladies this is a great program for you too to shape your chest. Just keep your reps no less than 12. Have fun and send me your progress.